Are dental braces still intimidating you? 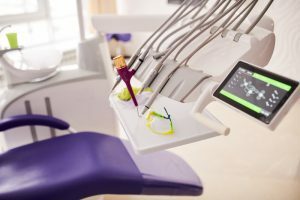 If the thought of pain and discomfort is the only thing that keeps you from talking to an orthodontist, then read further. Orthodontic care has greatly advanced over the last two decades. In the past, when dental braces are still unfamiliar, the patients would frequently visit their dentists for tooth extraction and other surgical procedures just to fix overcrowding and crooked teeth. In these modern times, however, you don’t need to go through the painful process of tooth extraction just to get the perfect smile you’ve been dreaming for a long time. 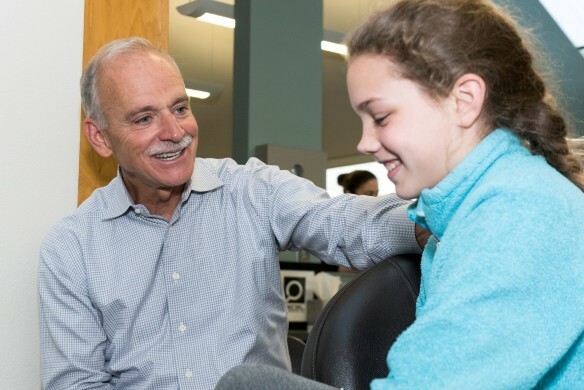 Indeed, the evolution of orthodontic care has fully transformed by modern technology and dental science. What does modern dental science have to offer? Nonetheless, the advancements provide the same effect but in a faster and more comfortable way, making it more convenient for you. Learn about the advantages of our digital technology on this page. With modern dental technology, you will generally restore your smile through painless orthodontic treatments. A dental brace is just one of the various options in orthodontic treatment. There are more possibilities to choose, each catering to your specific dental needs. Whether you have crooked teeth, protruding jaw, bad bite, or gaps in between your incisors, we can pinpoint the best remedy for you. Discover the various types of braces. Take advantage of our FREE Consultation today. Talk to our smile specialists to learn more about orthodontic care.